K Brule was disqualified from the game alongside his partner Khloe after they got three strikes, which is the maximum number that can get you kicked out, this number was very easy to arrive at now that him and Khloe were equally stubborn and and yet they were playing the game as partners. Kelvin Brulle is an upcoming song writer and artiste, his hobbies are playing football and watching movies. His mum is super excited about him being a Housemate and he intends to bring his dirty sense of humour to the House. His favourite colour is metallic red. 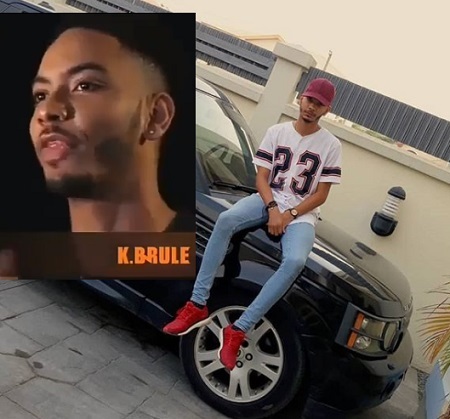 Brule is one housemate to watch, ladies are already keeping tabs on him and if the double wahala game does not treat him bad, he could be a finalist. On the first night, he failed to get sleep and just resorted to working out in the night.